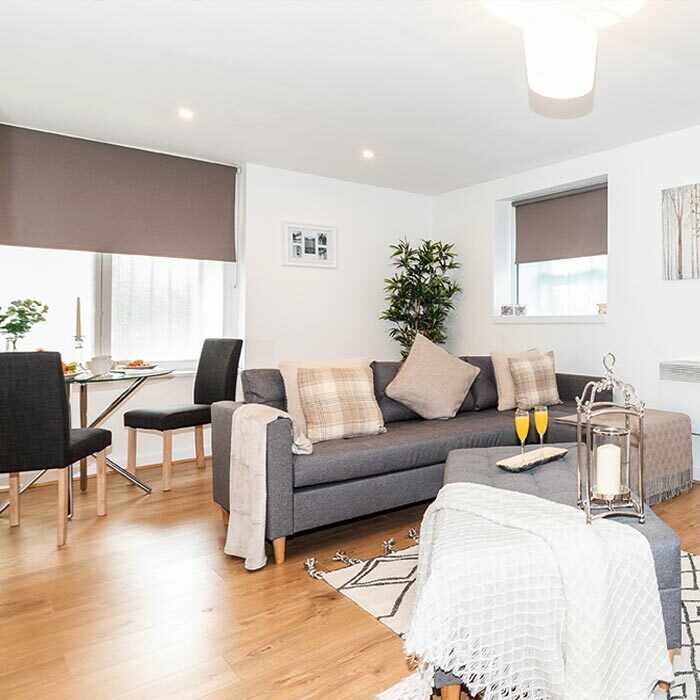 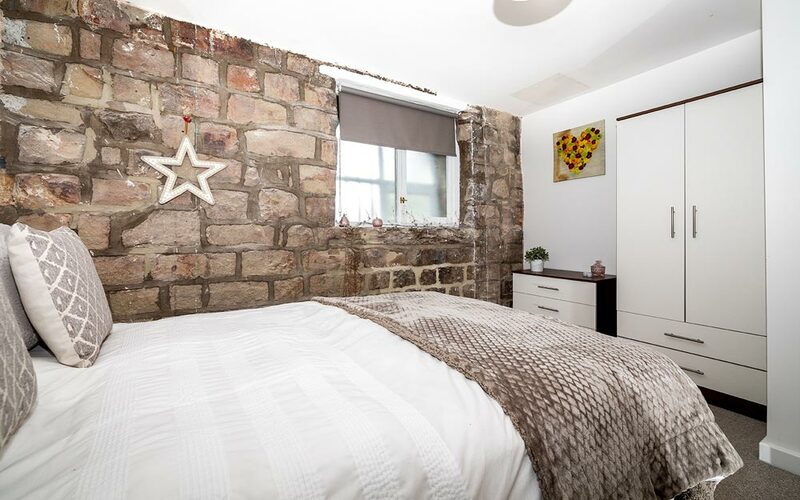 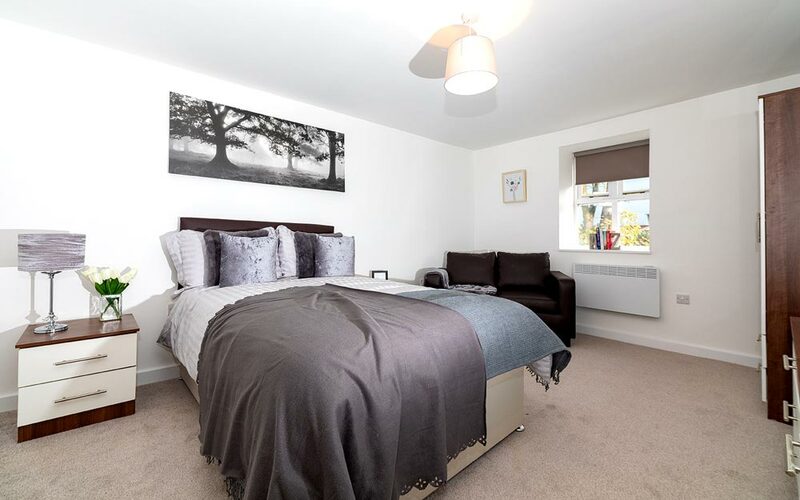 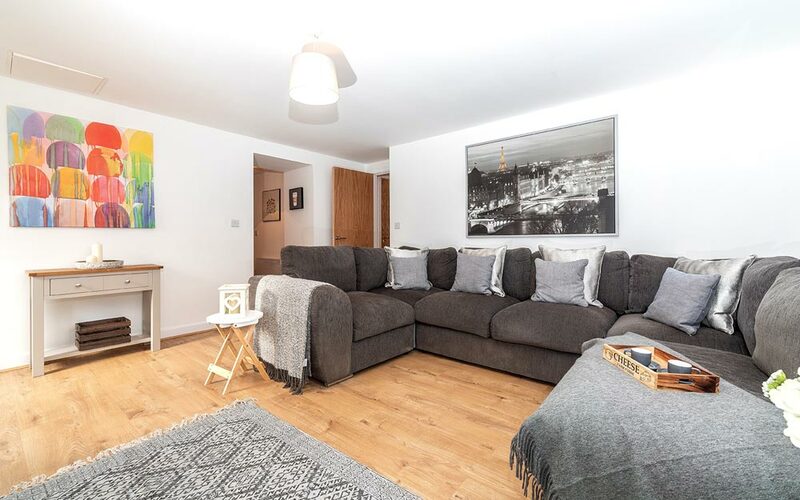 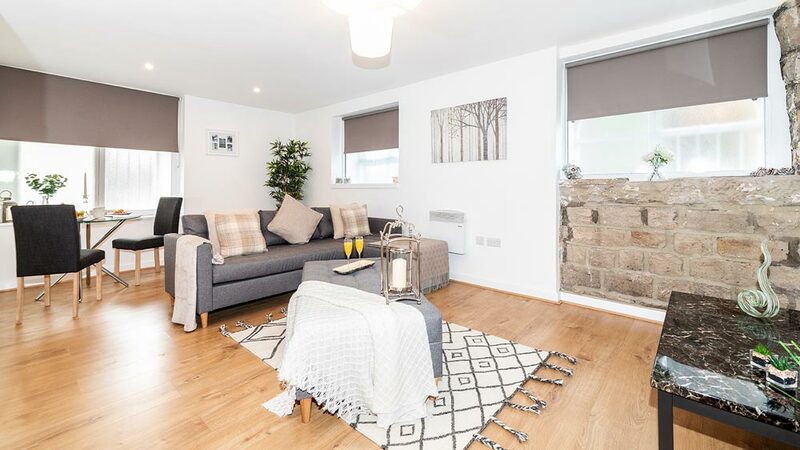 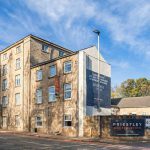 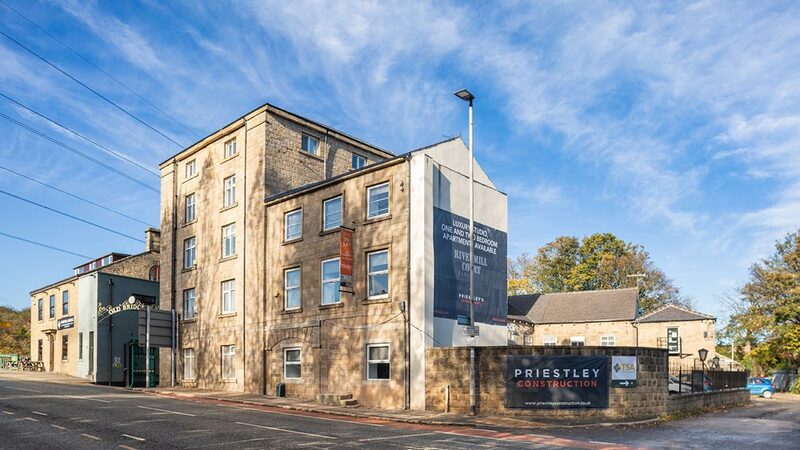 Priestley Homes are proud to present our latest exciting residential apartment development, located in Kirkstall, North Leeds – close to the vibrant student community of Headingley and less than 2.5 miles from the city centre. 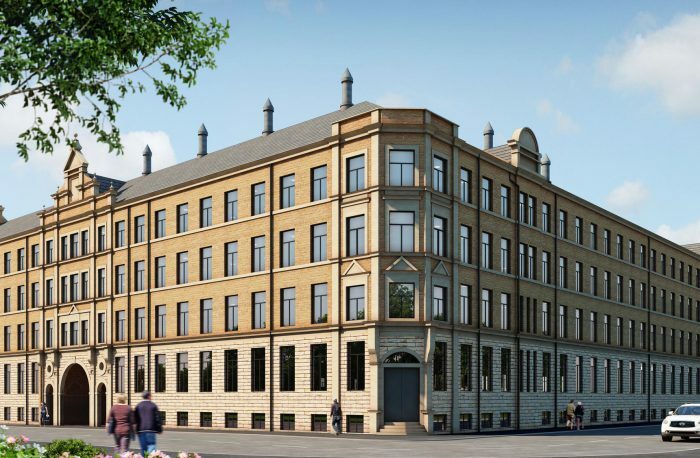 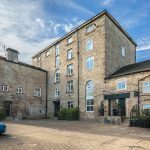 Converted from a historic former mill and more recently home to a design academy, the development of 27 luxury apartments including 2 bedrooms, 1 bedroom and self-contained studios of which there are a limited number of deluxe mezzanine studios. 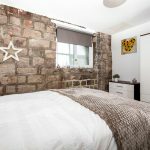 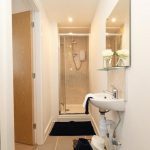 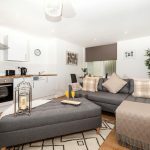 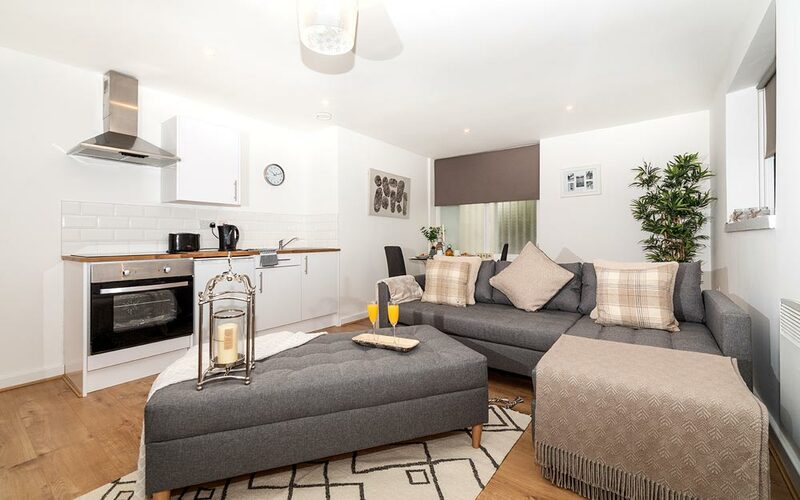 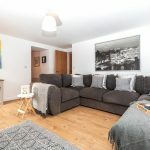 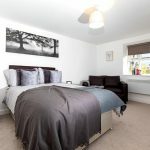 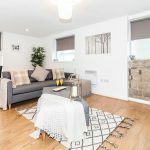 All apartments have been designed to maximise space and are fitted out to an excellent specification. 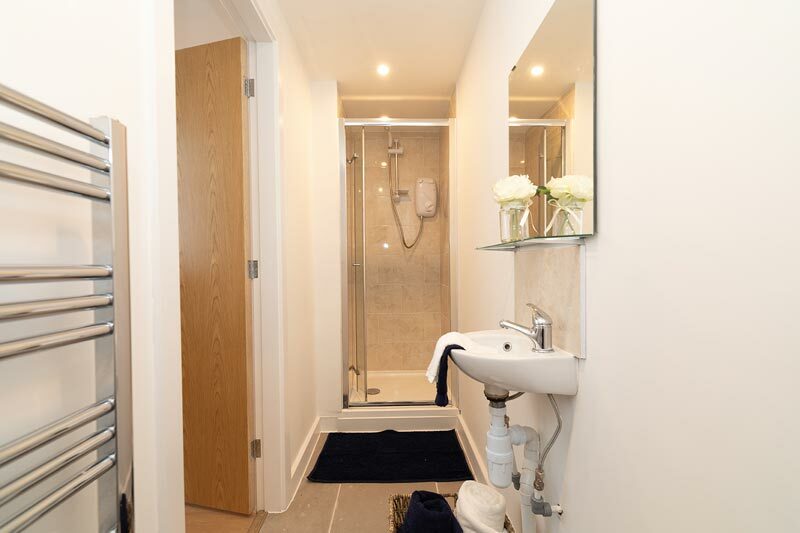 The interiors represent the latest in design and functionality. 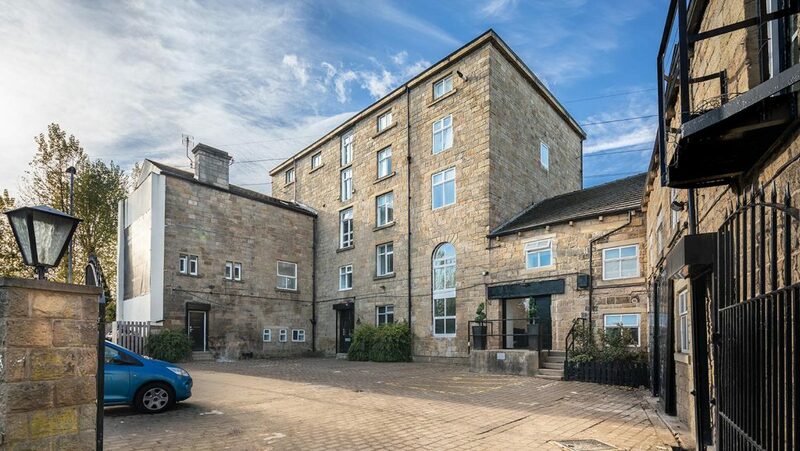 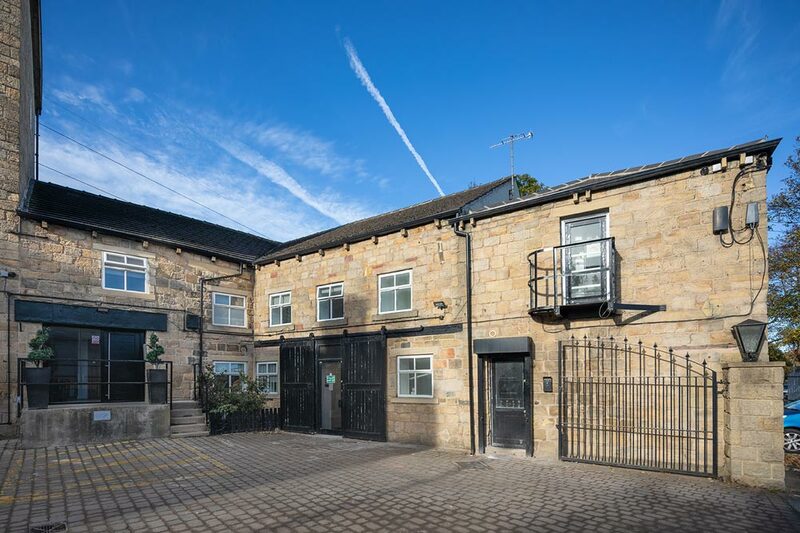 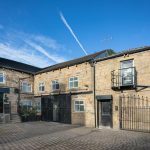 Rivermill Court complements our expansive portfolio of previous developments in the north of England including Quebec St, The Grand Mill and Airedale House in Bradford, Boyds Mill in Leeds, Stableford Hall and Sartoria Court in Manchester and many more. 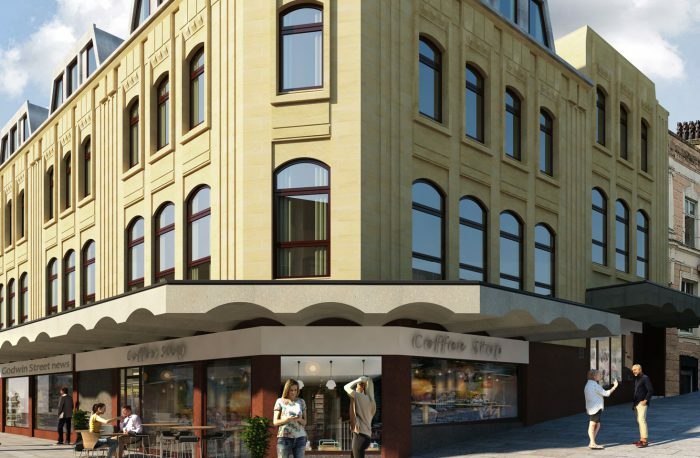 The first of a future development pipeline set to deliver circa 700 new homes in the next 2 years.